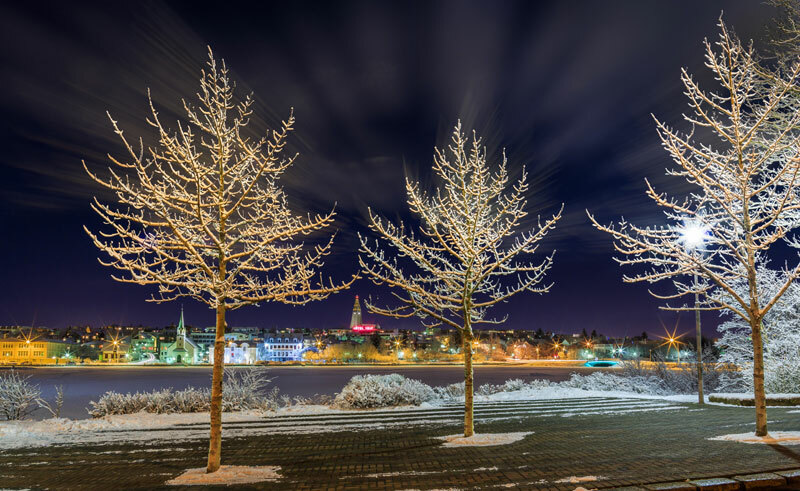 This seasonal short break combines the independence of a classic city break in Iceland's lively capital with New Year's Eve festivities. With two full days at leisure you'll have time to explore Reykjavik as well as take your pick of the many excursions on offer to explore the spectacular Icelandic countryside. Spend your time at leisure as you choose. 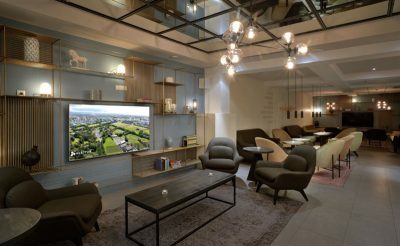 Explore Reykjavik, from its stylish shops and cafe culture to the striking landmarks of Hallgrimskirkja and Perlan, or head out into the countryside on an optional excursion. 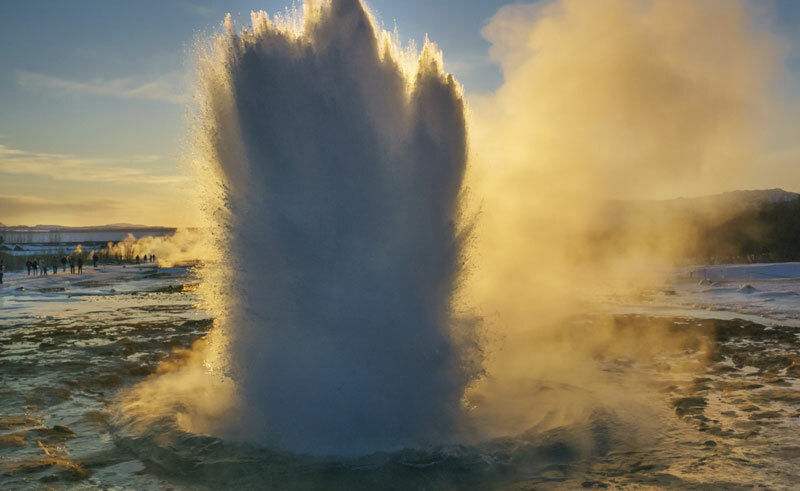 Perhaps enjoy a relaxing massage at the Blue Lagoon or enjoy a full day tour of the famed Golden Circle route featuring a trio of natural wonders. 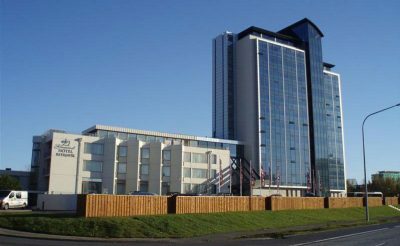 These are starting prices in £ per person based on rooms with private facilities, unless otherwise stated. Fly from the UK to Keflavik Airport. 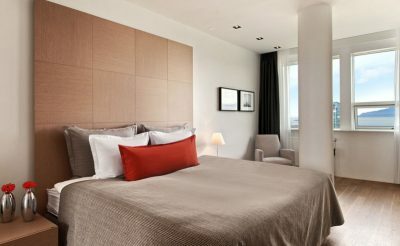 Transfer to your hotel in Reykjavik for a 3-night stay on a breakfast basis over the festive period. After a day spent in the city head to your chosen New Year venue and enjoy the festive celebrations and at midnight, take in a the spectacular firework display, whilst toasting away 2018! Choose from one of the many restaurants in the town centre or embark on a champagne cruise (optional). Pre-booking is highly recommended due to availability. 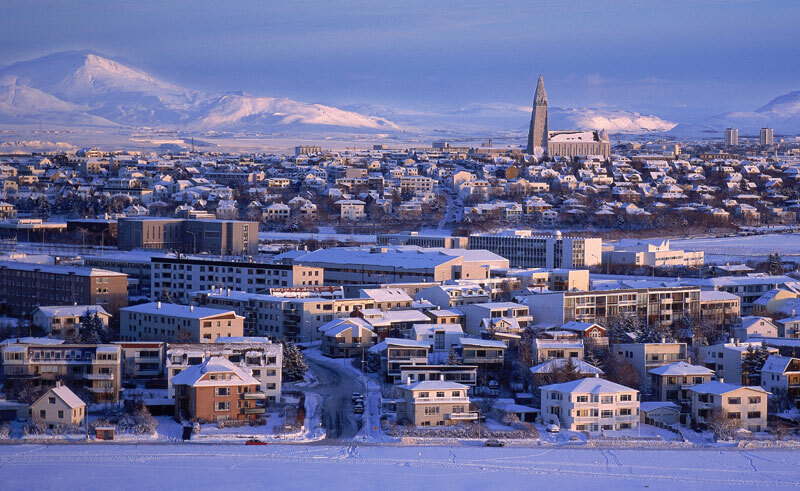 Enjoy a relaxing morning, perhaps visit the Blue Lagoon, explore Reykjavik or head out into the countryside on an excursion to see the some of the spectacular natural wonders within the city's doorstep. 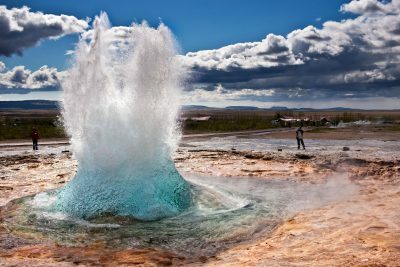 A popular excursion, along the Golden Circle route, showcases a trio of natural wonders; Thingvellir, Strokkur and Gullfoss. Please note that due to the Blue Lagoon’s popularity and in order to avoid delays upon arrival we strongly recommend customers to pre-book their entrance tickets in advance with an allocated entry time. 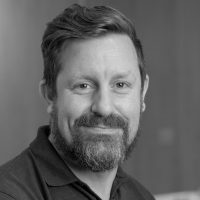 Please contact our team to find out more. Transfer to Keflavik Airport for the return flight to the UK. 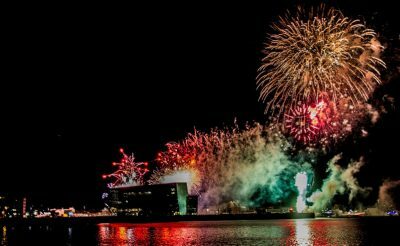 Celebrate the New Year with a fabulous Champagne Cruise and be in a prime position to watch the incredible fireworks set off by the residents of Reykjavik to welcome in the New Year. 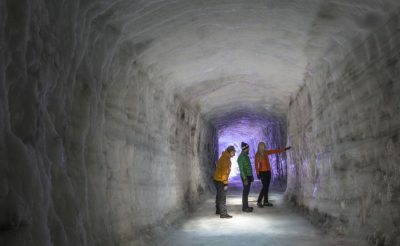 A classic guided tour of Iceland's famous trio, this is a good way to learn all about the country's world-famous Golden Circle. 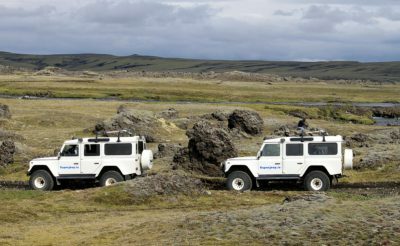 A great Icelandic day out, this excursion allows guests to visit the famed Golden Circle route, while travelling in true Icelandic fashion by Superjeep. Enjoy New Year celebrations in a winter wilderness retreat.